Le Temps des Médias, "La cause des femmes"
Law is a central element of social and political order - with it, power is institutionalized, actions are structured and sanctioned. Fundamental concepts of order are expressed and legitimised by law. This is especially true of gender difference. Until equal rights won out as the norm, differentiating legal capacities of persons by their gender meant assigning distinct forms of legally defined agency to men and women and fixing gender hierarchy. Nevertheless, even while formal equality is established throughout Europe since the 20th century, gender difference in law remains a precarious question. The international research network „Gender Differences in European Legal Cultures“ aims at bringing together scholars who analyse in historical perspective the significance and function of gender differences in European legal cultures. This will help widen the possibilities of interdisciplinary and comparative work. The network is concerned with all fields of law – such as criminal, public, civil and procedural law – although focusing especially on civil law. Our intention is a gendered history of law which not only increases our knowledge of legal norms explicitly concerning women or men, but also questions the construction of law itself. 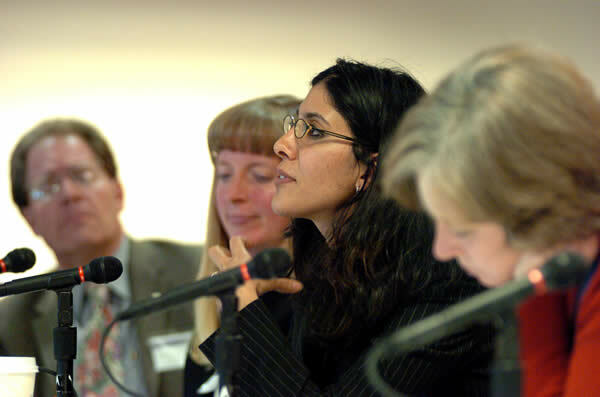 of justice are analysed as to the agency they grant women and men and to their influence on shaping gender difference. After the network’s meetings in Frankfurt am Main (2000), Trent (2002), Copenhagen (2004) and Crete (2006) the fifth conference will again take place in Germany, this time hosted by the Goethe University of Frankfurt am Main. The aim of this conference is twofold : to work out common traditions and different traits of European legal cultures by comparative research and to enrich our perspective by the flowering research on gender and global history. This research has shown the necessity to extend our focus of attention and marks a challenge to concepts, methods and narratives of gender and legal history. In addition to these main parts there will also be short presentations of current research projects on gender difference in legal cultures in general. > Cecilia Cristellon (Rome) : ‘Unstable and weak-minded’ or a missionary ? > Ulrike Klöppel (Berlin) : Who has the right to change gender status ?